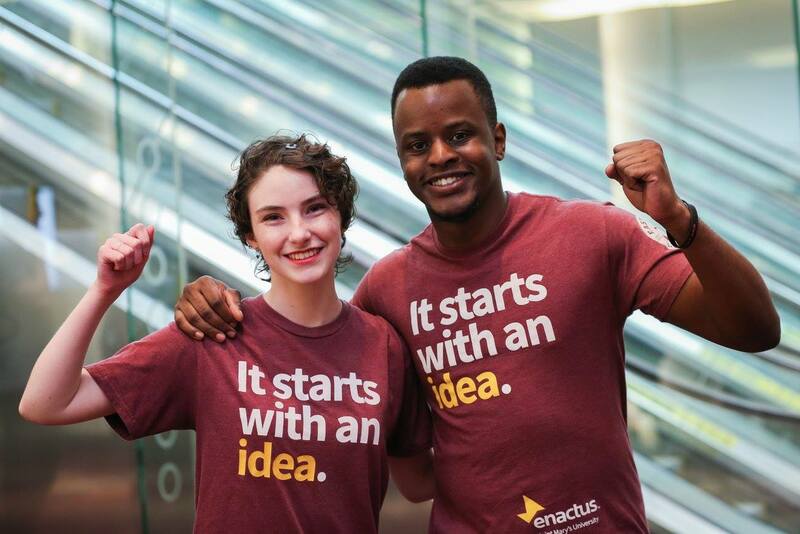 The name makes it clear: the core purpose of a national competition is to bring Enactus teams together to compete. But without the name, you may not realize that: despite this competitive element, national competitions are some of the most collaborative and supportive experiences you can have, filled with celebration and inspiration. 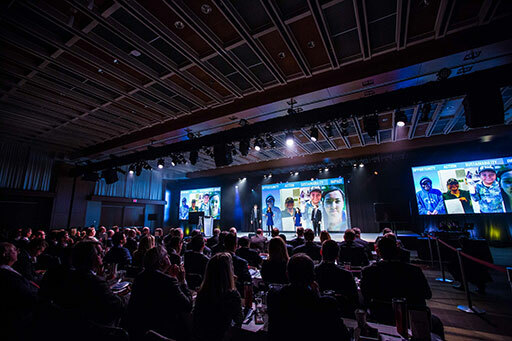 This year’s Enactus Canada National Competition, which took place in Toronto at the Metro Convention Centre from 2-4 May, is a great example of this. From the lead up to the event to the congratulations messages at the end, social media was full of messages of support from teams in Canada, calling out and recognizing the work of other teams. There was even one case of equipment sharing, where one team lent another its speakers when theirs failed to work. Talk about living our values! Want more inspiration? Just check out #ECNationals in Twitter and see all the messages from teams, judges, donors, faculty and more. 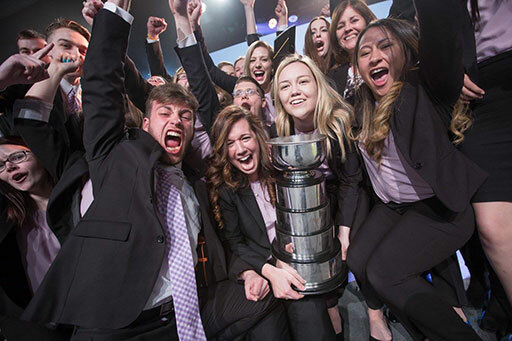 Congratulations @Enactus_MUN on being crowned the champion of #ECNationals! We are ecstatic to have all of you represent Canada! 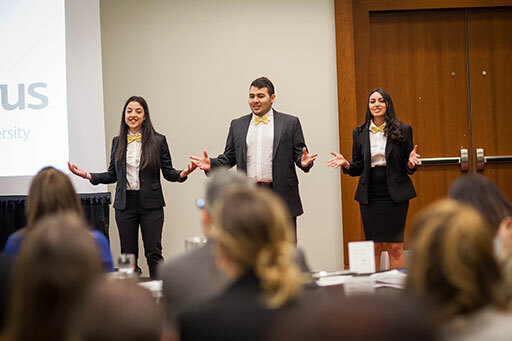 As the tweet above shows, this year’s competition wasn’t just about selecting the national champion; it was selecting the team who will represent Canada at the Enactus World Cup this September when it is hosted in Toronto. In total, 55 teams took part in the competition in hopes of winning the National Champion title, and nearly 300 judges narrowed that field to four over the first two rounds of competitions. The impact made by the teams this year was both inspiring and impressive, and we were very excited to hear that Enactus Ryerson and their Growing North project has been recognized by the UN as an initiative they are tracking to advance Goal 2 – end hunger, achieve food security and improved nutrition and promote sustainable agriculture – of the Sustainable Development Goals. Read more here! In the final round, four impressive teams took to the stage to present their work using entrepreneurial action to create a better world to 60 of the country’s top business leaders and entrepreneurs. And the final competition was more exciting than usual, thanks for a full power outage during the University of Ottawa’s presentation! This has to be the CRAZIEST final round of #ECNationals I’ve ever seen!! Spectacular top 4 teams and a power-outage mid-presentation! In the end, it was the team from Memorial University of Newfoundland who took home the Tim Hortons Cup, winning their ninth national title and officially becoming ‘Team Canada’. The team wowed the judges with their impact using a hydroponic technology to grow affordable produce year round, addressing food security in isolated regions of Labrador and providing employment to at-risk youth. Read more about the team and their work in this great article. Speaking of the World Cup, Enactus Canada’s chairman Ian Aitken announced a very cool initiative during the Opening Ceremonies: they issued a challenge to all alumni to make a donation so collectively they will be recognized as sponsors of the World Cup when it comes to Toronto, a first for the global event. In addition to issuing the challenge, Ian said he would match the first $10,000 of donations – we’re excited to see how this campaign progresses! Other highlights of the event include the always fun and exciting Opening Ceremonies, where teams from across the country were recognized and the Program Managers entertained the crowd with a fun skit. There were also plenty of opportunities for the academic and business networks to come together throughout the event, one of the defining characteristics of any Enactus event, to share ideas and make connections. From the career fair that included 19 top companies and a series of professional development workshops led by sponsor companies, to the Executive Forum and HSBC Women’s Leadership Forum, the event celebrated the power of bringing together generations of leaders to inspire each other. At the @HSBC Women’s Leadership Forum ! So inspired by all the women leaders in Canada! Thank you @Enactus_Canada for this forum! Attendees were also treated to two powerful keynote addresses, the first from Sybil Taylor, Director of Communications for Steam Whistle Brewing, a Canadian entrepreneurial success story, who shared the company’s unique management approach; and the second from Dave Henderson, Founder and Managing Partner of XPV Water Partners and Enactus Canada alumnus, who shared how his Enactus experience as a student and national office staff helped him get where he is today, while challenging the students in the room to be renegades. In recognition of his impact and accomplishments, he received the Alumni of the Year Award that evening. And to top it all off, the CN Tower, the third-tallest free-standing tower in the world, was lit up in Enactus yellow on the second night of the event! 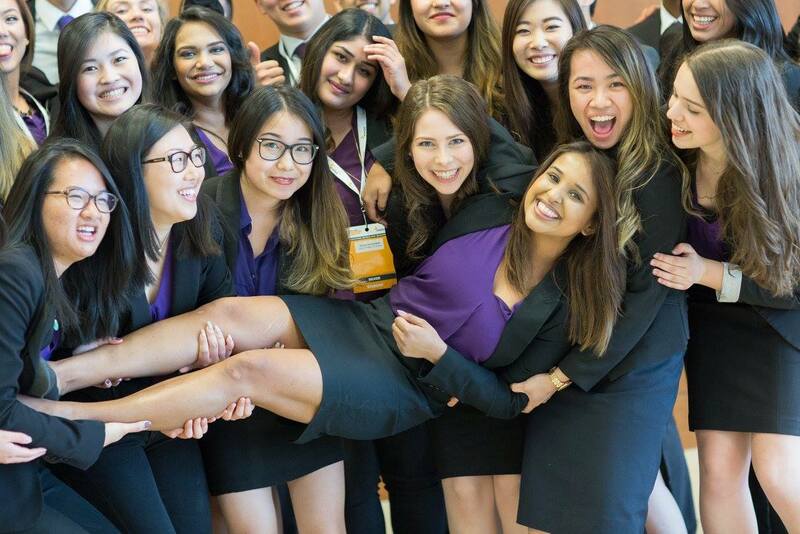 If the Enactus Canada National Competition is any indication, we’re all in for a treat when we come together in Toronto for the World Cup this September! At the 2016 ENACTUS Canadian National Exposition as a Judge for the Final. Cannot wait to see our future leaders and entrepreneurs.